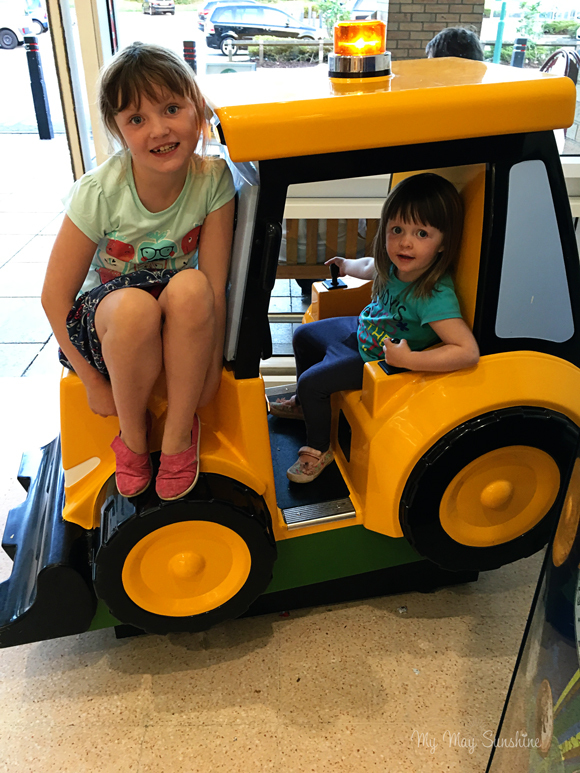 Linking up with Jodi at Practising Simplicity – A photo of the girls once a week, every week in 2016. The 52 Project 2018 – 5/52. The 52 Project 2017 – 29/52. The 52 Project 2017 – 48/52. THE 52 PROJECT – 44/52. Previous Post THE 52 PROJECT – 40/52. Next Post THE 52 PROJECT – 42/52.